These irresistibly adorable owl potholders will definitely make house chores less boring and more bearable. Their cuteness will bring any kitchen to life. They also make for a thoughtful gift to bring to a housewarming party. 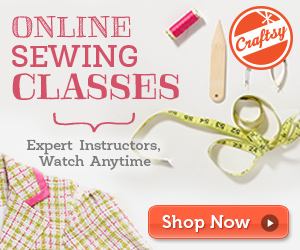 Crafters with intermediate sewing skills will find this project fun and totally rewarding to make. The pattern contains a template that will aid you in crafting these owl potholders. You can also find a photo tutorial here. This project is a brilliant creation by the talented crafter behind Sew Simple. In fact, you can access the FREE downloadable template and link to the photo tutorial from the Craftsy website. To access the FREE downloadable template and link to the photo tutorial, please click on this link: Owl Potholders Template. Featured image: Sew Simple – thank you!